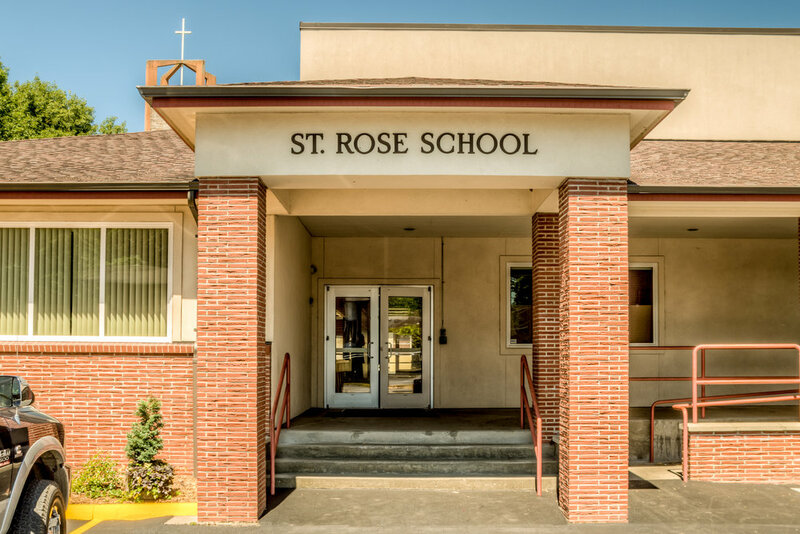 St. Rose School — Brittell Architecture, Inc. The St. Rose Parish was in need of more room for their expanding K-8 school, having outgrown their existing space. The 12,000 square foot addition includes a library, computer lab, science room, art room, general classroom, new restrooms, and relocation of the administration offices. 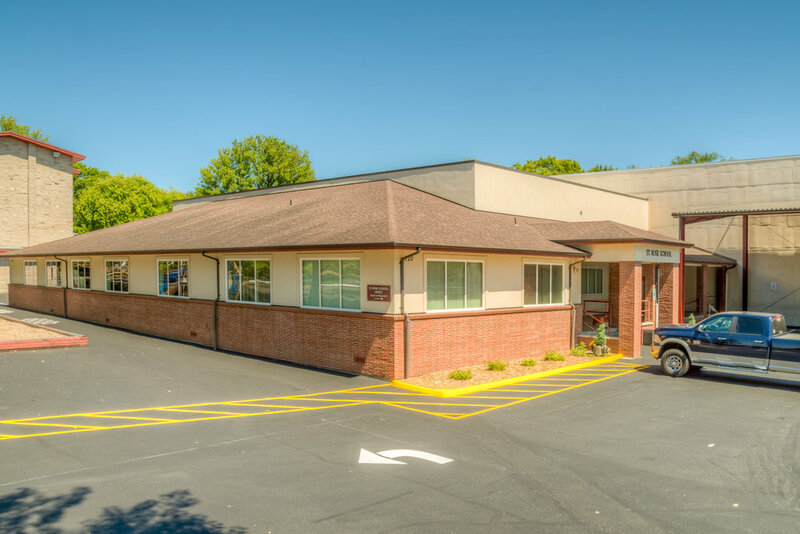 The project was completed on a fast track schedule with a design/build team allowing the project to come in on budget and in time for the new school year.